Home Planning Resources Our Partners KaBOOM! 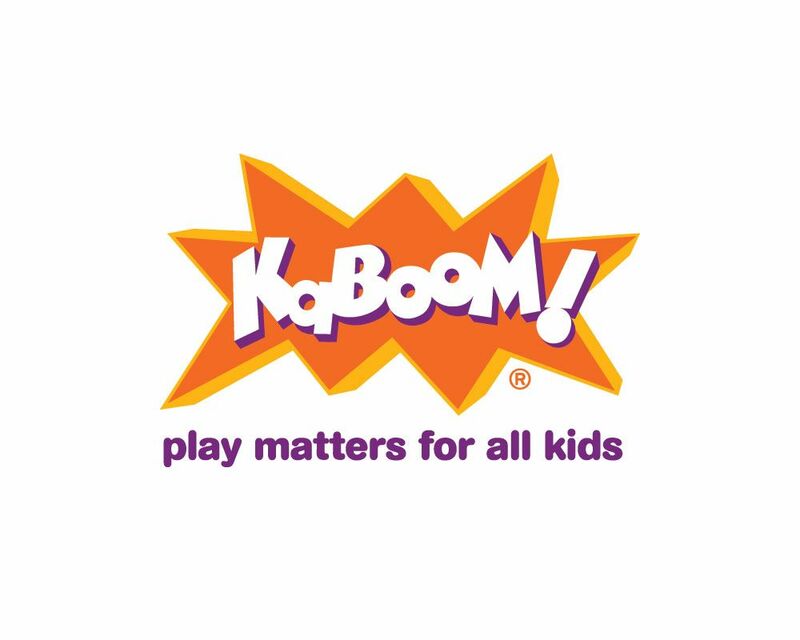 To further our commitment to bringing playgrounds to communities in need all over the US, Miracle Recreation® is partnering with KaBOOM!, a national non-profit dedicated to bringing balanced and active play into the daily lives of all kids, particularly those growing up in poverty in America. KaBOOM! not only serves as a resource for communities to find vendors for their projects, they also offer community partnerships, funding partnerships, and grants to help make playground dreams into reality. Visit kaboom.org for more information on their programs. Need a playground but not sure where to start? Visit the KaBOOM! Resource library. It features a variety of tools to help you through the many ways you can bring play to your community. It includes a Build a Playground Toolkit, a playground vendor directory, how-to articles to further enhance a park or playground, and much more. View other funding and grant partners.